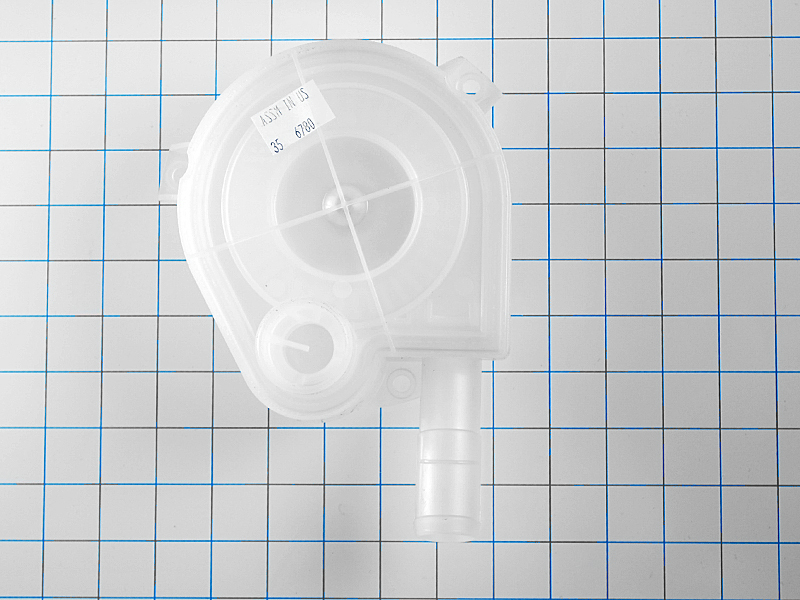 Washer pump WP35-6780, is used on Maytag, Jenn Air, Magic Chef, Amana, Speed Queen, Admiral, Norge, Crosley, Estate, and some other brand top load washers. 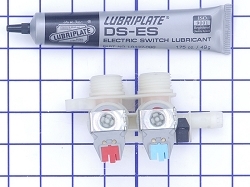 Replaces part number 35-6780. 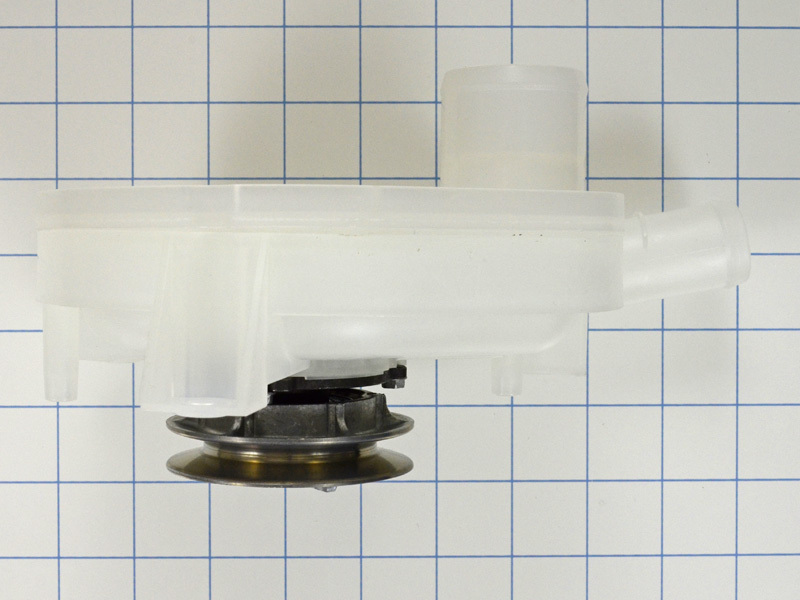 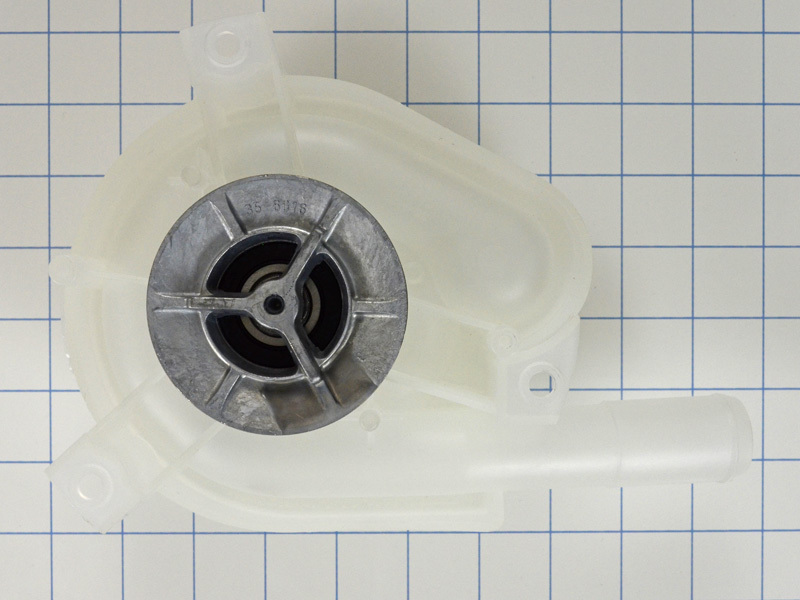 This washing machine Water Drain Pump measures approximately 6-1/2 inches wide and 9 inches long. 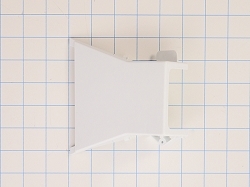 This part has been redesigned by the manufacturer to mount directly to the base of the washer, the Mounting Plate is no longer required. 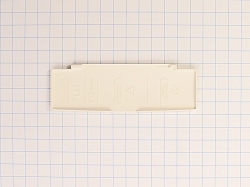 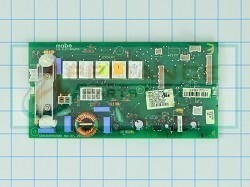 Replaces 35-6780, 21001873, 21002219, 21002240, PS11741803, AP6008663.